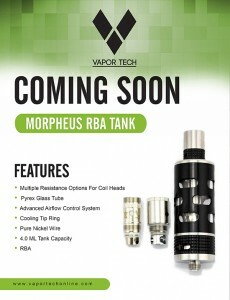 Subtank Supply is proud to bring the new morpheus rba to its lineup. We know you loved the Morpheus line of tanks, which is why we are happy to present to you the all new Morpheus rebuildable Tank. 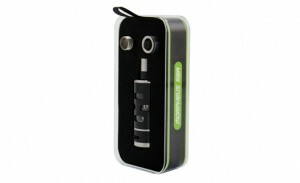 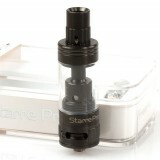 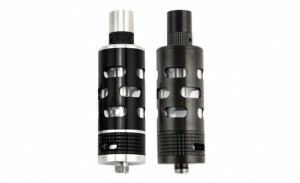 This is a premium grade RBA tank with an amazing 4 milliliter capacity to keep you vaping all day long. 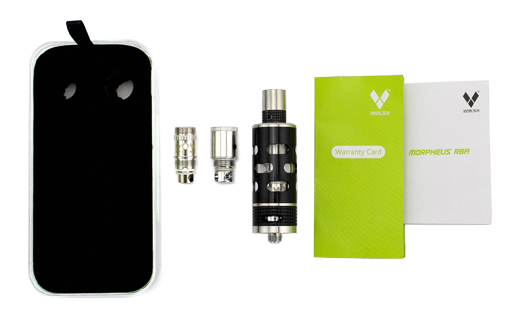 The tank has been designed so that the gaps in the protective stylish casing of the Pyrex tube make it possible for the user to check the level of the E liquid. 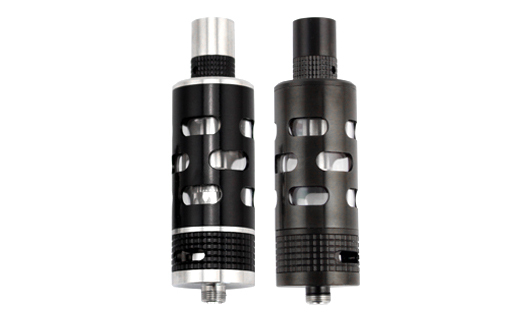 The User can easily change to the RBA mode via simply installing the RBA into the Morpheus RBA tank without the need to disassemble the tank or replacing any part, all you have to do is to replace the coil head.